Our Fabrication Division thrives on variety. One day we are building large hoppers for a bottling plant, and the next we are manufacturing delicate medical devices. All of these experiences make us especially qualified to meet your contract manufacturing needs. We service hundreds of clients, each with unique characteristics and needs. We have the ability to deliver customizable solutions to these customers when they are facing a challenge. We will help you evaluate aesthetics, graphics, marketing, manufacturing processes, logistics, and more, plus we can help you obtain patents. 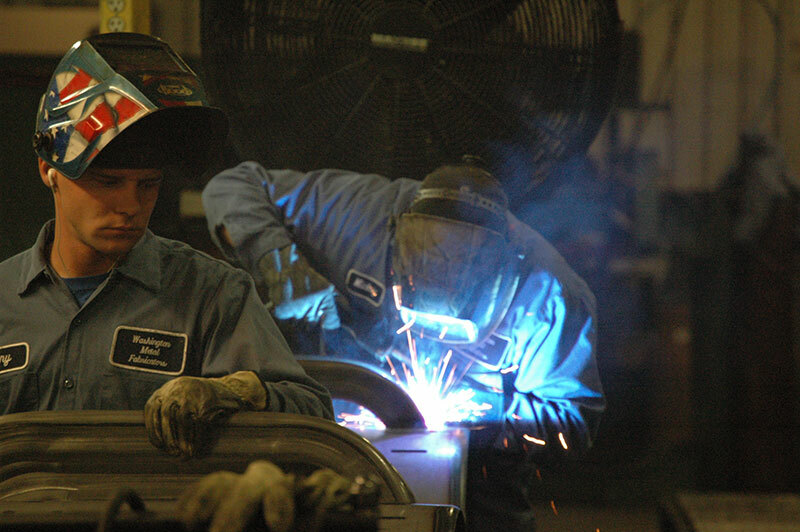 At Washington Metal Fabricators, everyone from engineering to shipping understands the significance of paying attention to the details, and we believe in delivering you a quality product that is competitively priced and arrives on time. Our employees are here to help you achieve your goals. Since joining Washington Metal Fabricators in 1993, our Vice President and St. Louis native, Doug Olds, has accumulated manufacturing knowledge that has proven to be of great value to our customers. He is constantly finding ways to enhance our product consulting, engineering, and manufacturing processes for our clients. 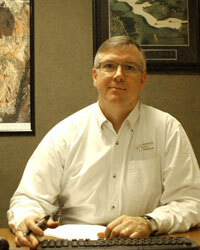 Doug also manages the marketing and sales of our services. He embraces our motto, “Our Part – Helping You,” by making sure that our sales team, as well as himself, concentrates on helping our customers. Doug is here to support you in your business efforts.